The facility is licensed to care for 15 residents. The property is located in a wooded setting amidst the forest. It is truly luxurious mountain living. The resident lodging is warm and intimate. The common area building is perfectly suited for socialization and meals. 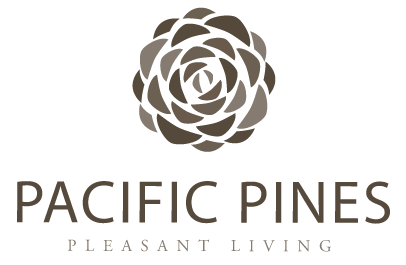 The resident is what really distinguishes Pacific Pines. Please come and visit us in person so that you can experience what makes us special. The town of Angelus Oaks is located just within the San Bernardino National Forest, approximately 10 minutes to the city of Yucaipa and 15 minutes to the city of Redlands. There is amazing natural beauty that abounds the area. It allows a person to reconnect with the life energy of this planet. The small population of the town affords all the residents an opportunity to live in in a compassionate and caring community. 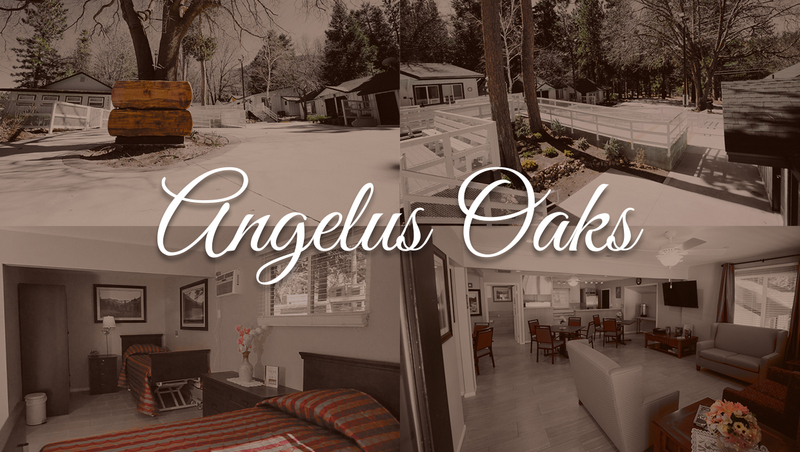 Once you visit, you will see why everyone falls in love with Angelus Oaks.